According to Cardlytics, the largest holiday shopping segment is the Last-Minute Shoppers, a group of consumers who make up 36 percent of total holiday shoppers and do their gift buying between December 11 and December 31. The Last-Minute shoppers spend more than their counterparts and visit stores more frequently, as the holiday deadline looms. Last-Minute Shoppers contribute to 34 percent of overall holiday spending, with an average transaction of USD 64.34. 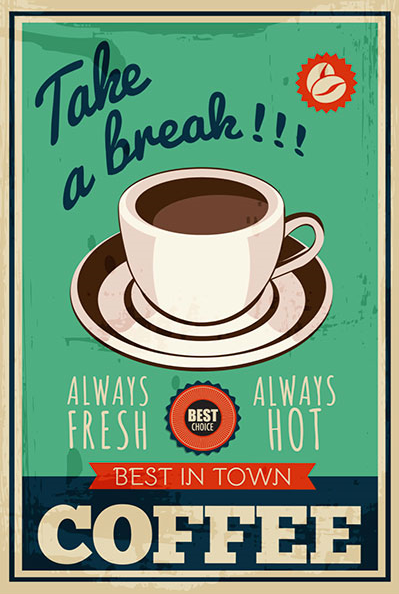 Use Social media posts to engage last-minute shoppers. Make your posts relevant with imagery and offers that resonate within the context. Optimize your search campaigns for the last-minute shopper. Google has introduced the possibility of announcing business hours for last-minute shoppers. 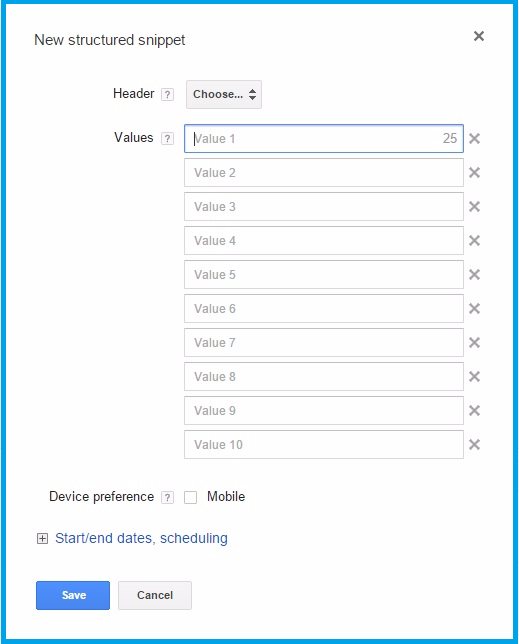 The Structured Snippet allows you to target users with an automated messaging that can be customized. 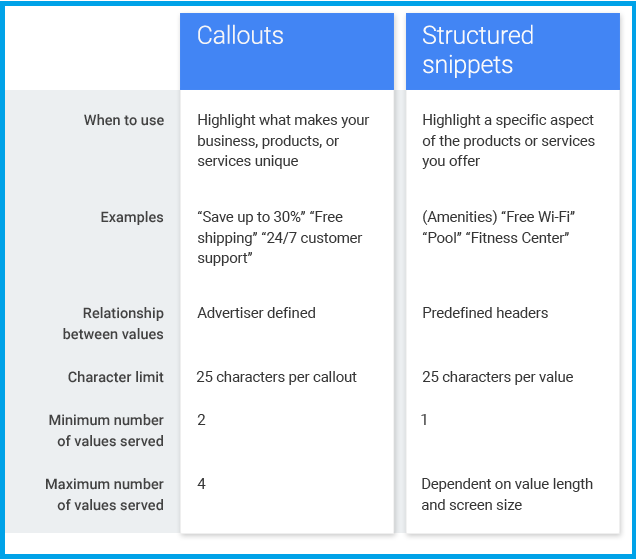 Structured Snippets are different from Call-outs. 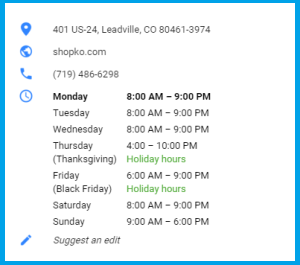 Use Call-outs for highlighting special announcements such as free shipping or extended business hours, while structured snippets are used for what you have on offer. You can also look at adding business hours for days where the store traffic is likely to be higher. TrueView for Shopping ads allow merchants to show Shopping ads for their own products in their own videos. Related products are shown dynamically, pulled from advertisers’ Google Merchant Center product feeds, and are now available for advertisers. Unboxing videos have become a growing phenomenon, as people turn to YouTube to inform their purchase decisions. In 2015 alone, people in the U.S. watched 60M hours of unboxing videos on YouTube, totalling 1.1B views. Optimizing your Brand Campaign and Video content for discovery requires marketers to look at the factors that impact the discovery of video including Title, Description, Channel experience and Meta Tags. Retarget audiences who have visited your site for offers and deals earlier in the holiday season. Google offers Search advertising with RLSA and Bing’s Remarketing campaigns. Google has extended remarketing capabilities to both shopping ads (PLAs) and local inventory ads (LIAs) with shopping remarketing lists. Now you can optimize your shopping bids to re-engage high-value customers the next time they shop. For example, when those who’ve abandoned their carts on your sites or your loyal customers shop again on Google on desktop or mobile, you can use remarketing lists to tailor your shopping bids and reconnect with them at a more cost-efficient ROI. Include Keywords in your app’s title, for discovery during the holidays. Revise your description to include relevant text, or any special holiday features and promotions your app may offer. It’s important to list these “above the fold” or just before Apple and Google cut off the description with a link to “Read More.” Change your App’s screenshots to include visuals that bring Holiday Offers and Gift Shopping up-front. For example, make your callout “Holiday Savings” or the seasonal keywords and phrases you targeted. Any core features and special offers can be highlighted visually in text and as a screen capture. To know more about optimizing your app, click here.